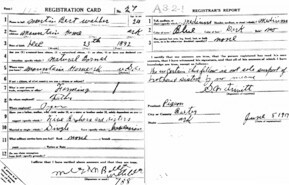 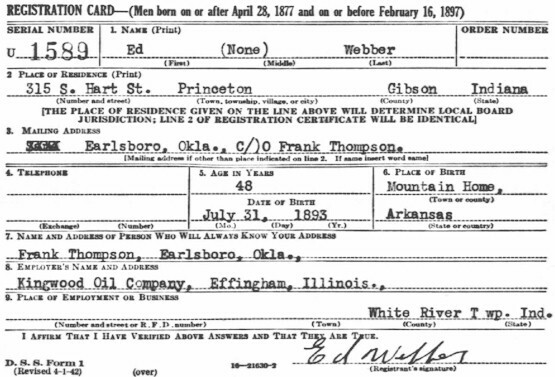 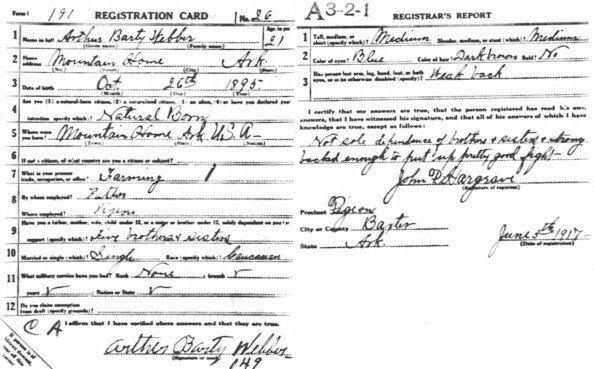 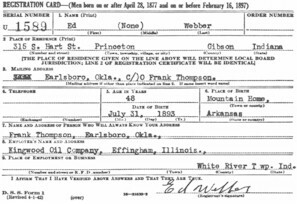 Who Will Always Know Address: Frank Thompson, Earlsboro, Okla. 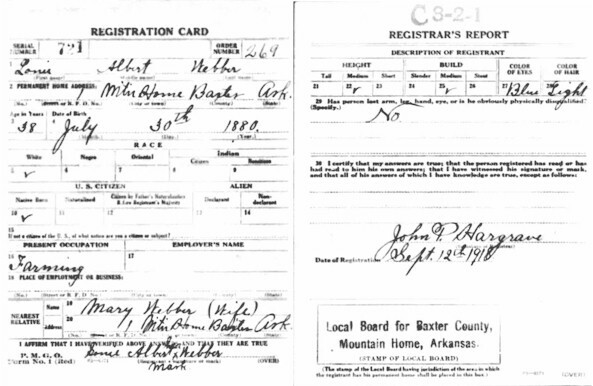 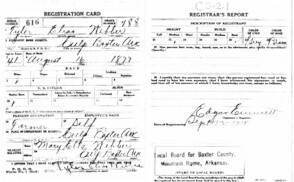 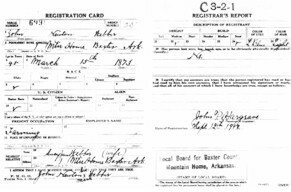 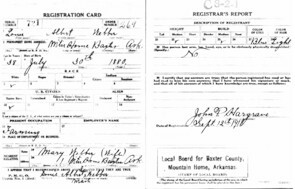 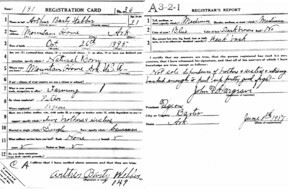 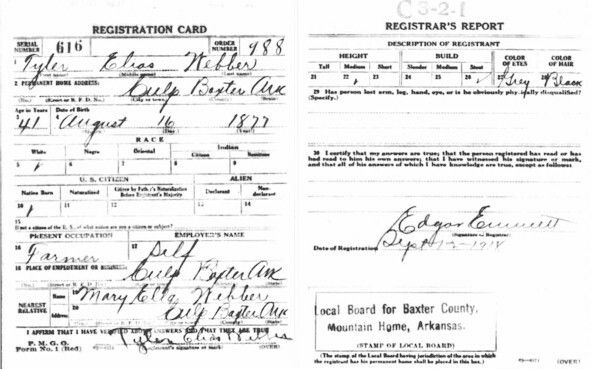 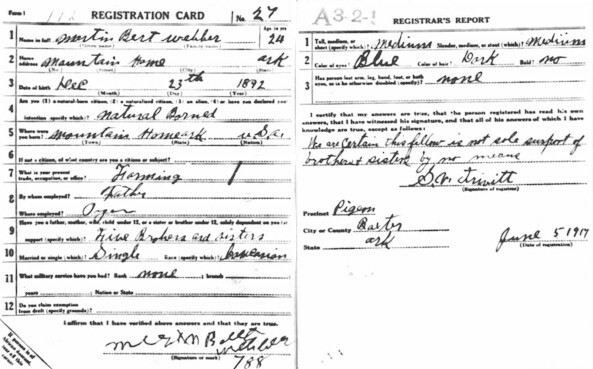 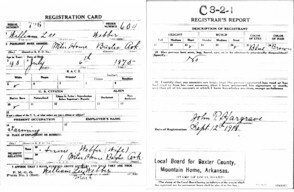 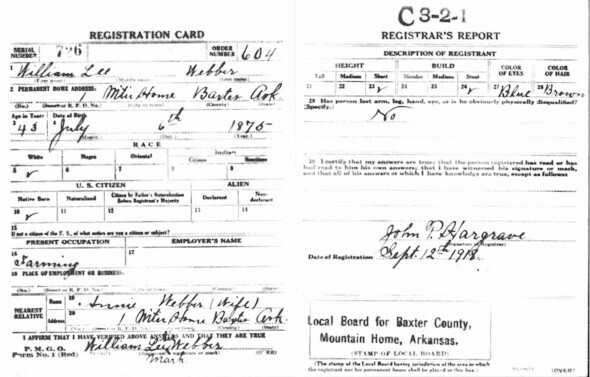 Address: Mountain Home, Baxter County, Ark. 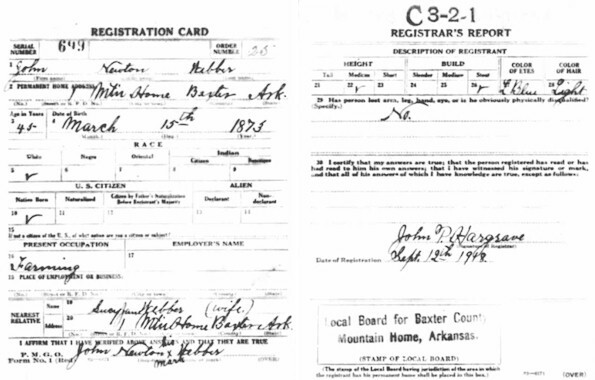 Address: Culp, Baxter County, Ark.